Mr. Groh is actively developing a number of innovative and unique start-up companies where he will ultimately serve leadership roles. Formerly, Mr. Groh was the General Manager for Business Development of Wistron Corporation, a global Original Design Manufacturer and Contract Manufacturing leader with over 70,000 employees and revenues of USD 22 billion. 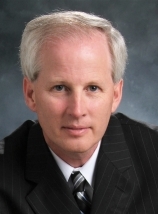 He is a seasoned executive and entrepreneur with over 30 years of experience from technology start-ups to large corporations. As a founder and CEO of public companies, Mr. Groh has a track record of developing award-winning technology companies in cellular, tablet and mobile computing. 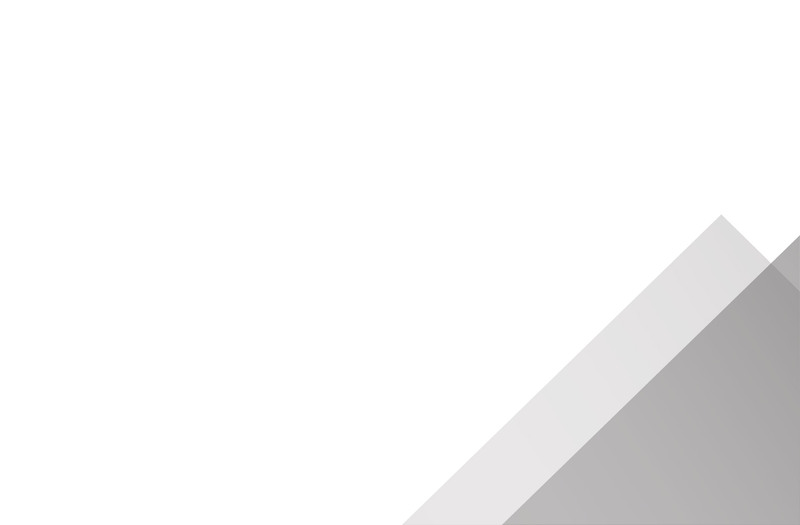 He has extensive experience in negotiations, M&A and establishing long-term partner relationships. Dr. Li is a co-founder and CEO of JW Therapeutics, a leading cell therapy technology company. Dr. Li has been an active investor in life science companies, particularly those that bring in cross-border breakthrough technologies and disruptive business models to China. 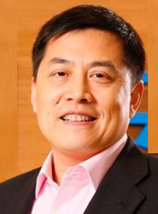 Formerly, Dr. Li has held positions as a Corporate Vice President and founding General Manager of Amgen China and was a Partner at Kleiner Perkins Caufield & Byers’ life science practice working both with the US and China funds, before which he spent over 15 years with Merck. Dr. Li received his Medical Degree from Shanghai Medical University followed by a Master of Science Degree in Microbiology from the University of Montana. Mr. Vedamoorthy Namasivayam was a Senior Partner at Deloitte for more than 6 years to 2017, and prior to that a partner at PwC for 14 years, where he built the India Government Reforms and Infrastructure Development practice. He has more than 38 years of experience internationally leading consulting engagements across the energy, infrastructure, social and government sectors in India, China, Saudi Arabia, Ghana, Nigeria and other countries in South Asia. 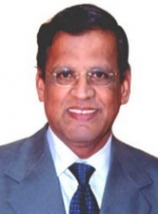 He is currently an active Trustee at MS Swaminathan Research Foundation. He holds a Master’s Degree in Industrial Management from IIT, Chennai and a Master’s Degree in Social Science from University of Madras. Mr. Ngumi has over 35 years of corporate and investment banking experience, and recently retired as Head of Investment Banking for Standard Bank Group in East Africa. He has earlier worked for Barclays Bank, Citibank, Grindlays Bank and National Westminster Bank. He co-founded Loita Capital Partners Group, one of Africa's first locally-owned independent investment banks, and is the founder of Eagle Africa Capital Partners. 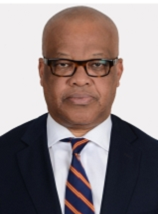 Mr. Ngumi has been at the forefront of the development of financial markets, and the accompanying regulatory frameworks, in Kenya and East Africa. He has served on the Boards of critical Kenyan Government entities and is currently Non-executive Chairman of Kenya Pipeline Company. Mr Ngumi holds a 1st Class Honours Degree from the University of Oxford. 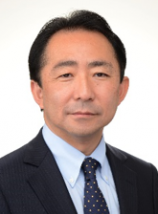 Mr. Nishiguchi is the Executive Managing Director of Japan Innovation Network, an accelerator for large companies to spur internal innovation formed by Japan’s Ministry of Trade, Economy and Industry. He is involved with selecting projects for finance at Innovation Network Corporation of Japan. Mr. Nishiguchi was earlier a Worldwide Partner and Region Head of Global M&A Consulting at Mercer, where he worked on major international M&A transactions. His major publications are “Successful M&A Organization and People Integration Strategy” and “Practical Guide for HR Due Diligence”. Mr. Nishiguchi has received his MBA from the Kellogg School of Management and his Degree from Sophia University in Tokyo. 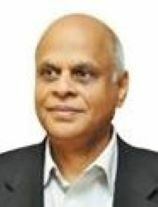 Mr. Sundara Rajan has over 40 years of experience in banking, including as the Chairman & Managing Director of Indian Bank where he led a rapid expansion of the bank with an emphasis on service and technology. Prior to this, Mr. Sundara Rajan was the Executive Director of Union Bank of India, where he had an illustrious career. He has been on the boards of Dewan Housing Finance Corporation and United India Insurance Company. He is a Post Graduate in Economics from the University of Madras, an Associate of Institute of Company Secretaries of India and a Certified Associate of Indian Institute of Bankers. 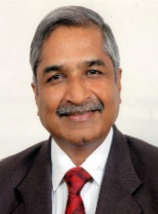 Mr. Uma Shankar joined the Indian Administrative Service in 1976 and has more than 3 decades of leadership experience in Government spanning district administration, rural development, finance, housing and urban development, rural and agro-industries, municipal affairs and power. His roles have included Secretary, Ministry of Power; Chairman & Managing Director of Rural Electrification Corporation; Managing Director of National Cooperative Development Corporation; and Joint Secretary (Sugar), Department of Food. Mr. Uma Shankar holds a Master's Degree in Maths from IIT, Madras and a Master's Degree in Social Policy and Planning in Developing Countries from the London School of Economics.